Upgrade your Business Cards to Premium! Give a premium business card to show that you’re a premium business! Business cards with heavy weighted stock, premium finishing like 3D-UV spot gloss, and custom-designed die-cut shapes give a statement that can not be ignored. Our 3D-UV is printing that you can feel! 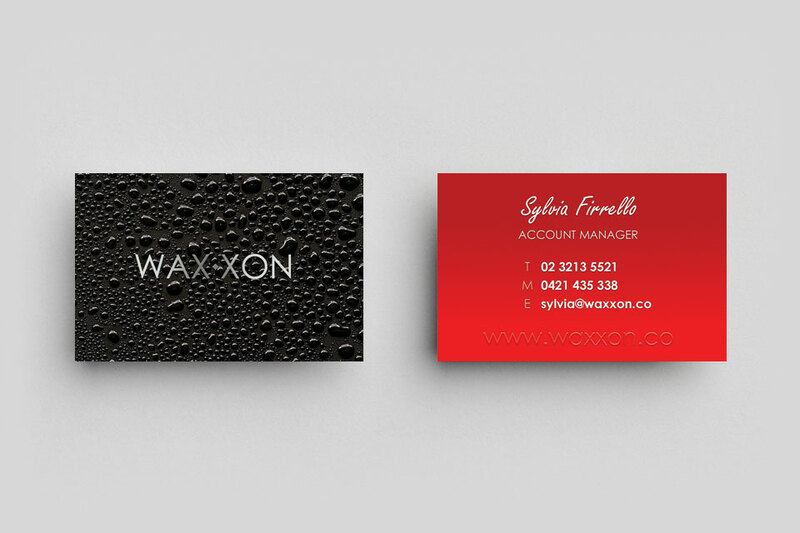 Add this amazing finish to your business cards for highlights, watermarks, patterns and textures. 3D-UV is so good, we can even use it for braille applications. 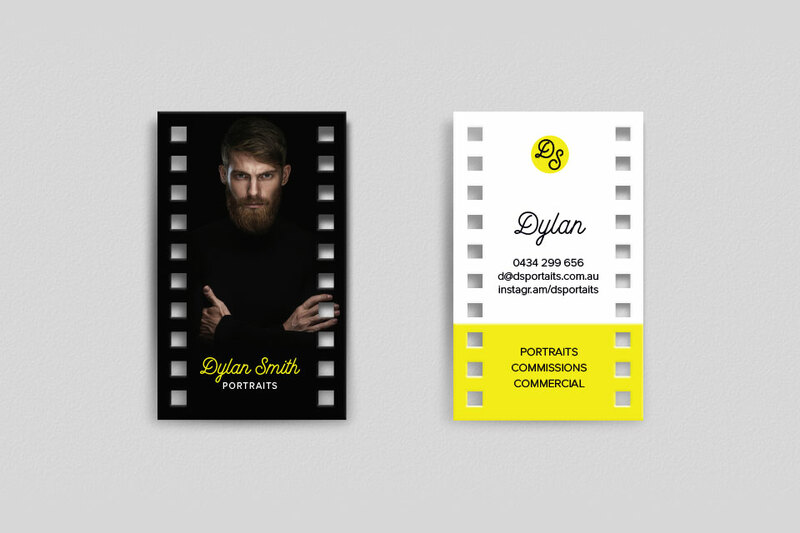 Print your business cards on our premium card stock, weighing in at a heavy 420gsm. On top of this we add a celloglaze laminate for extra sturdiness and protection. Upgrade from boring rectangles to die-cut business cards of almost any shape! We can help design you a die-cut shape that is perfect for your brand. Die-cuts require a once-off fee to be created, and then we can use the die for as many business cards as you need. At the top of this page, see our pricelist. How does a die-cut work? 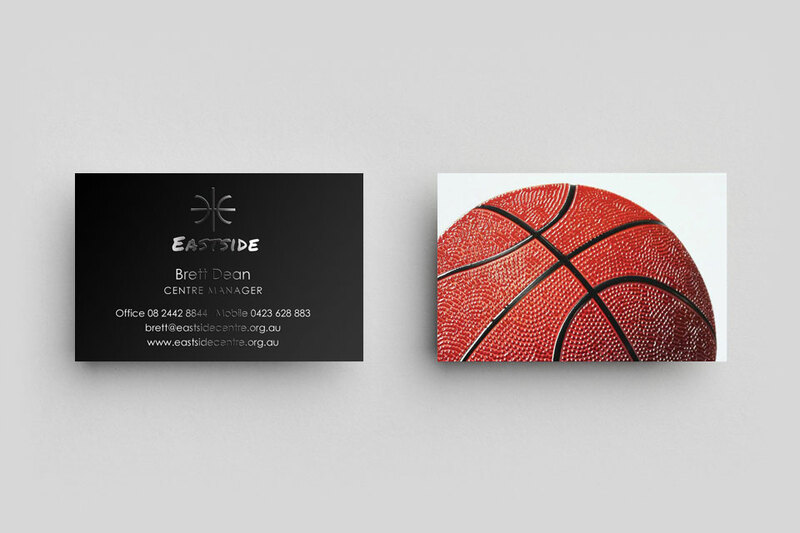 A die-cut is like a cookie-cutter, that will cut out a shape of your business cards. If you want a custom die shape, we need to create a new die for a once-off cost of $[gcv die-new], which we can then use for all of your future business cards. 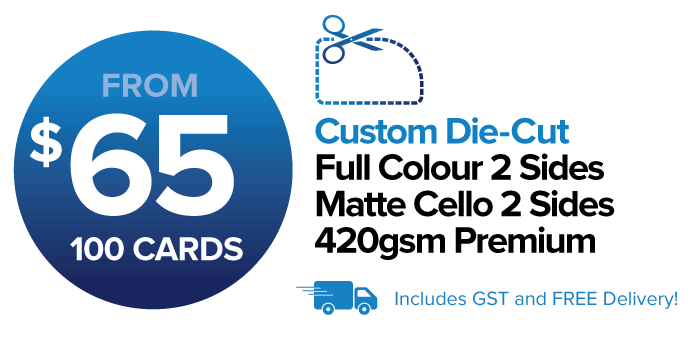 There is also a die-cut fee each time for cutting your cards to shape, from $[gcv die-cut-250) extra to cut 250 cards. You will need to provide artwork for a die-cut shape, to a maximum size of 90x55mm for business cards. 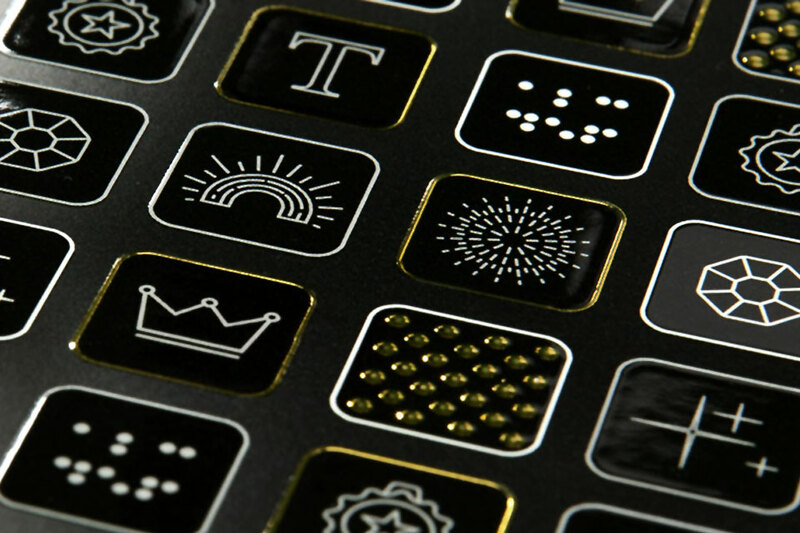 See our Artwork Guidelines for more information, or we can create a custom die shape for you. What are the artwork specs for 3D-UV? These are the special artwork specs for printing 3D-UV, best done in a program such as Adobe Illustrator or similar. Download our 3D-UV Illustrator template here. Add a custom SPOT colour named “3DUV” or similar. Fill the areas with the “3DUV” spot colour where you want 3D-UV to be printed. Set the “3DUV” objects to OVERPRINT. This will ensure ink is printed under the 3D-UV. 3D-UV on the trim line will work, as long as it remains thin/light. Thick areas of 3D-UV on the trim line can become detached when trimmed. How do I get 3D-UV on my logo? Your artwork file needs to specify where to print the 3D-UV. See below for our 3D-UV Artwork Specs. We can also setup your 3D-UV artwork file for a small fee. Do I pay more for extra 3D-UV coverage? 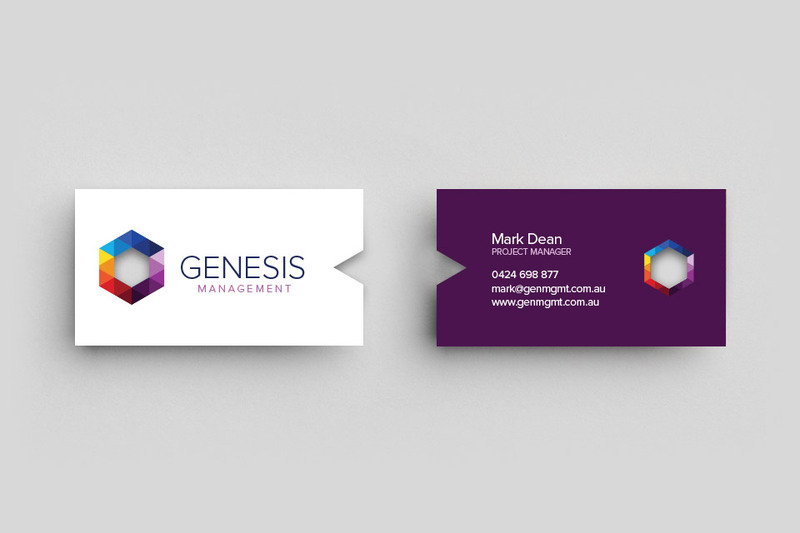 Our 3D-UV business cards have a set price for single and double-sided options. 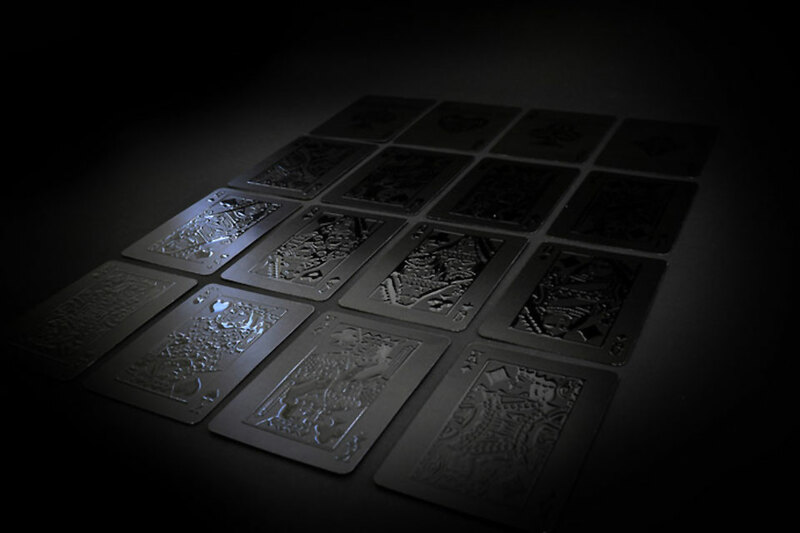 The price is the same for a small amount, or a large amount of 3D-UV printed on each side of your cards. Can I print 3D-UV on any stock? 3D-UV gloss can only be printed on matte celloglaze. This makes a beautiful effect of high-gloss highlights on a silky matte background. 3D-UV can not be printed on top of uncoated stocks. 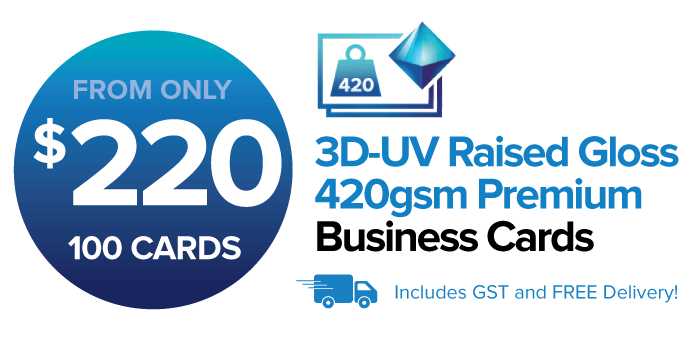 What’s the price for 3D-UV cards? View our printing pricelist at the top of this page, or join us to create an account. There are special artwork requirements for printing 3D-UV. Read our specs and download our free templates from our Artwork Guidelines page. There are special artwork requirements for custom Die-Cuts, on our Artwork Guidelines page.